Are you a member of this region? Please hecrlp expand the article by using the edit tab. 1884 - AIEE formed in Philadelphia by 25 electrical experts including Thomas Edison and Alexander Graham Bell. 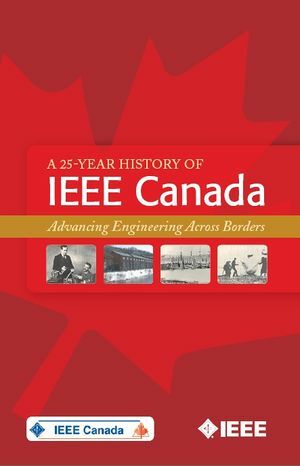 A brochure outlining the history of IEEE Canada (below left), with focus on the history of past 25 years, was developed for release at Sections Congress 2008, held in Quebec City, PQ, Canada. The PDF of this brochure can be found here. Another detailed article outlining the history of IEEE Canada was published in the Fall 2009 issue of the IEEE Canadian Review. This article can be found here. 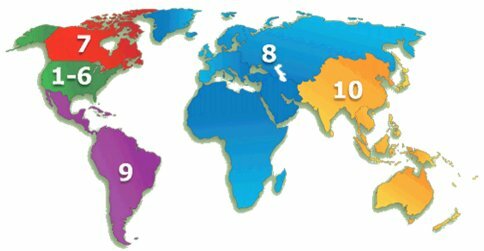 2010 - The IEEE Region 7 Committee agreed to the formation of a Region 7 History Committee on 2 May 2010. Electricity, The Magic Medium - A centennial project of the Canadian Region of the Institute of Electrical and Electronics Engineers, a bilingual publication, commemorating 100 years of outstanding achievement by the entire electrical industry of Canada. This page was last edited on 9 January 2019, at 21:03.